David brings his rich, immediately recognizable vocal sound to The Pleasure Pilots. His undeniably authentic rhythm 'n blues piano and organ style securely fastens the band's rhythm section to its blues roots. He was a founding member of the Foggy Bottom Blues Band, a popular Washington DC band in the 1960's. 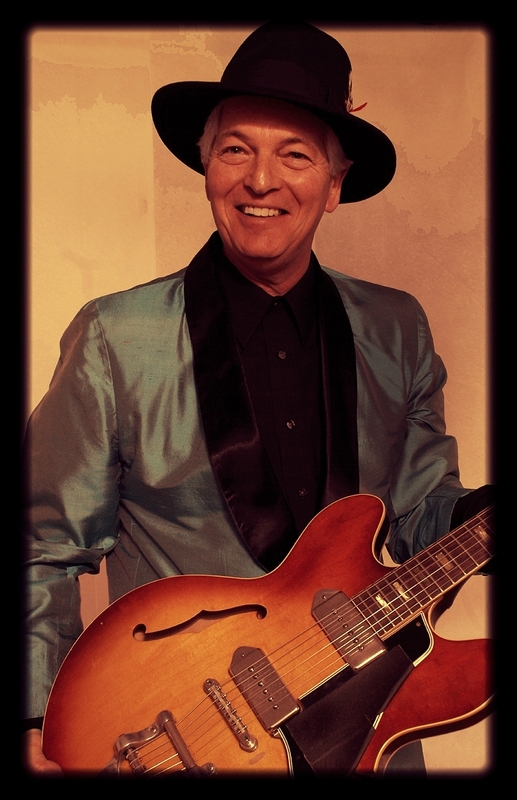 David has played with many groups in New Mexico, including with The Bumpers, The Arroyo Kings, The Soul Deacons, and Freddy Fender. Terry's strong, reliable, tone-filled, and just downright great bass playing gives the band and the listener an "easy in" to the groove, funk, and swing of the Pleasure Pilots. 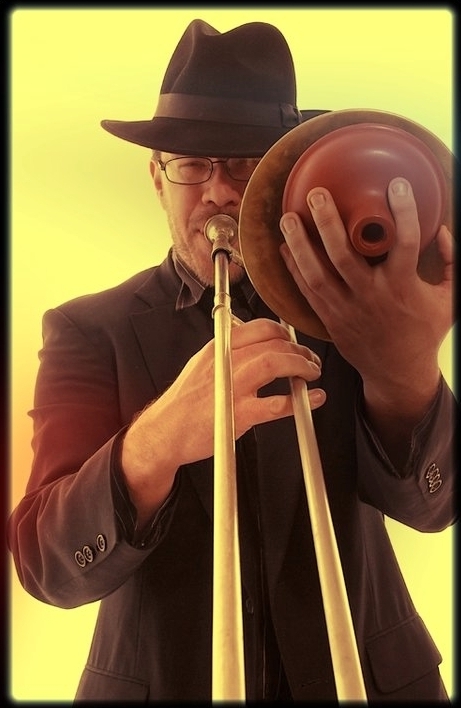 Terry has been a long-time player in the New Mexico music scene with many bands, including Thunderama, Jasper, Bayou Seco, and Felix y Los Gatos. Lee has performed with many of the top names in the music business including such popular artists as Vikki Carr, Lou Christie, Rosemary Clooney, The Fifth Dimension, The Four Tops, Crystal Gayle, Johnny Mathis, The McGuire Sisters, Wayne Newton, Olivia Newton-John, The O'Jays, Bernadette Peters, Martha Reeves and The Vandellas, The Temptations, Frankie Valli, Ben Vereen, Bobby Vinton. He has also played with The Santa Fe Symphony Orchestra, and The New Mexico Symphony Orchestra. The progenitor of The Pleasure Pilots, Fred's dynamic and creative guitar playing has excited audiences for years and is only surpassed by his powerfully soulful and bluesy vocals. 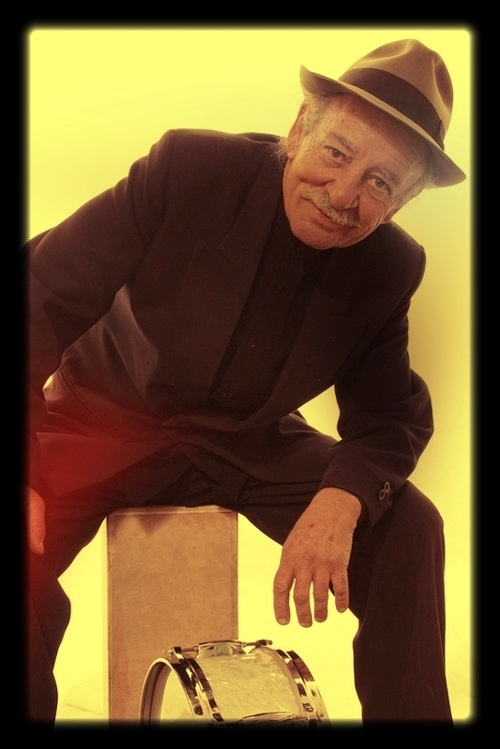 In New Mexico, Fred has played with bands like The Emergency Blues Band, The Kingpins, Big Step, The Range Busters, Sweet Sister, and The Soul Deacons. We are very honored to have Pete behind "the cans". Pete is a world-class drummer, well-known in jazz circles. 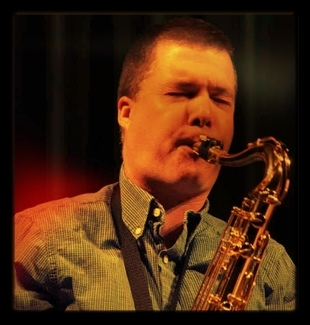 Pete has toured with the likes of Mose Allison, Natalie Cole, Richie Cole, Herb Ellis, Eddie Harris, Junior Brown, Dave Mathews, Bob Dylan, and Toby Keith..More credits include Clifford Jordan, Roy Hargrove, Barney Kessel, Eddie Daniels, Eddie Lockjaw Davis, Freddy & the Freeloaders, Ben E. King, The Coasters, The Drifters, and more...In New Mexico, Pete has played with the Last Mile Ramblers, Elyza Gilkyson, Busy McCarroll, and Carlos Lomas, to name a few. For three years Glenn was saxophonist, composer/arranger, and musical director for jazz trumpeter Maynard Ferguson. In 1999 he helped found the contemporary saxophone quartet, Thrascher. Glenn has served on the music faculty at the University of New Mexico as the Director of Jazz Studies since 1995, conducting Jazz Band I, the premiere jazz ensemble in the program. While in New Orleans, Ryan had the opportunity to perform with many great jazz musicians, like Tony "Oulabula" Bazley, the New Orleans Jass Vipers, Troy Andrews (Trombone Shorty), and Big Sam's Funky Nation, and to perform at the New Orleans Jazz & Heritage Festival.In the Santa Fe area, Finn has brought his energetic, soulful sound to many local bands, including the Three Faces of Jazz, The Ryan Finn Quartet, and the Pleasure Pilots.